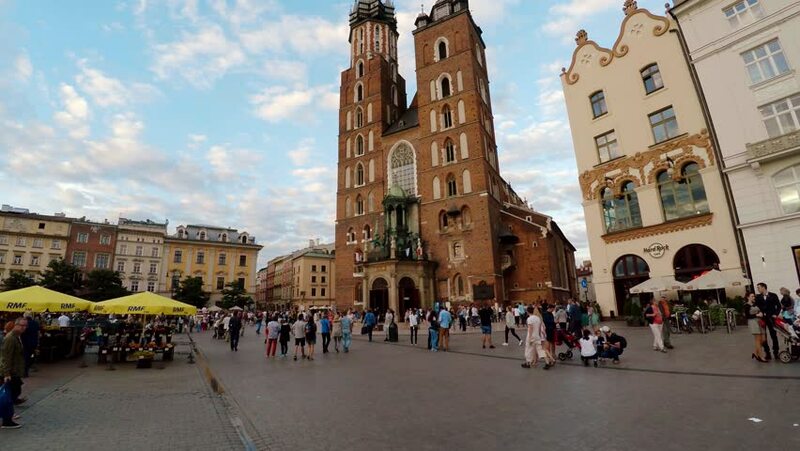 4k00:22KRAKOW, POLAND - SUMMER, 2016: Market Square in Krakow. Old city. Poland. Shot in 4K (ultra-high definition (UHD)). hd00:23SEVILLA, SPAIN - JUNE 2018: Plaza de Espana (Spain Square), built on 1928, it is one example of the Regionalism Architecture mixing Renaissance and Moorish styles. Seville, Spain. hd00:10VERONA, ITALY - May 25, 2017. Many tourists visit Piazza Bra (square) with the roman amphitheatre (Arena). Time lapse. 4k00:12PARIS / FRANCE June 27 2017: Slow motion of pigeons and tourists in front of the Notre-Dame de Paris cathedral, France. 4K. 4k00:15WINDSOR, UNITED KINGDOM OF GREAT BRITAIN, JULY 2015 - Tourists and towers of Windsor Castle gate. Shot in RAW 4K UltraHD.